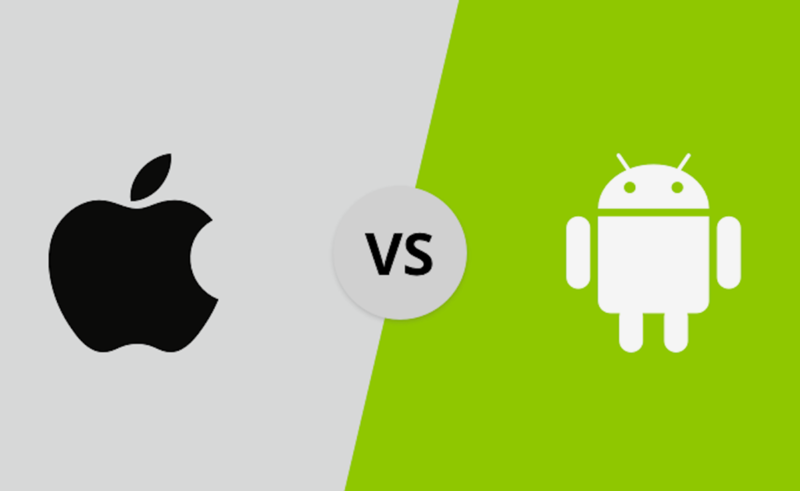 Android vs iOS – Which is the Best Operating System And Who Is The Winner? Android vs iOS has been the biggest rivalry in tech industry for the best part of the last decade. Google’s Android and Apple’s iOS are the only two operating systems used in smartphones and tablets today. Windows is finished, period. 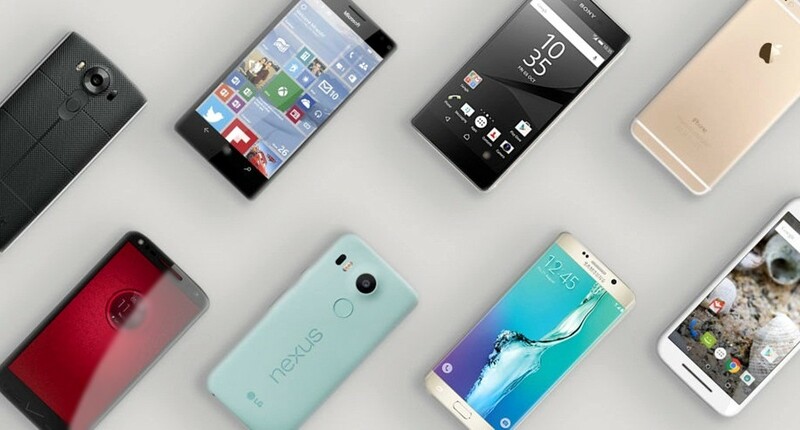 Most people buy a new smartphone every year or every 2 years. This is because the features and specs of the old smartphone get outdated over a period of time and there are better options available. 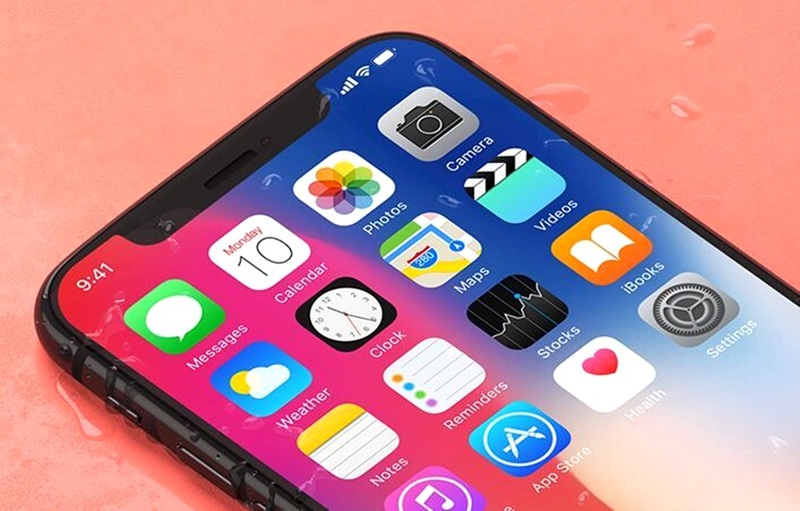 The specifications of your new cell phone may not be up to the mark as per your needs if you do not know the latest trends.